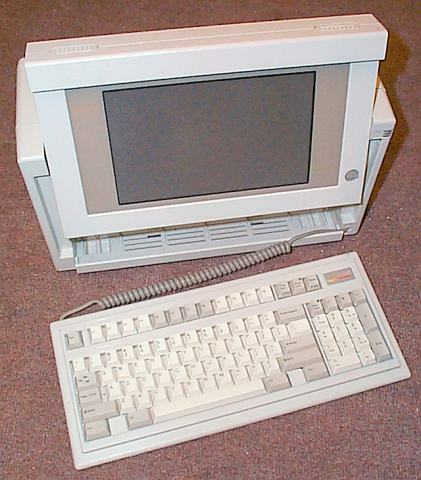 The Compaq Portable 386 is a handy "lunchbox"-style portable PC. This particular unit serves as a wonderful terminal for the Computer Closet's collection of S-100 bus machines. 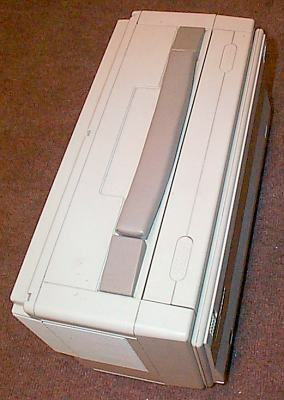 It runs ProComm Plus for DOS for terminal emulation, through a RS-232 switchbox connected to the various machines.